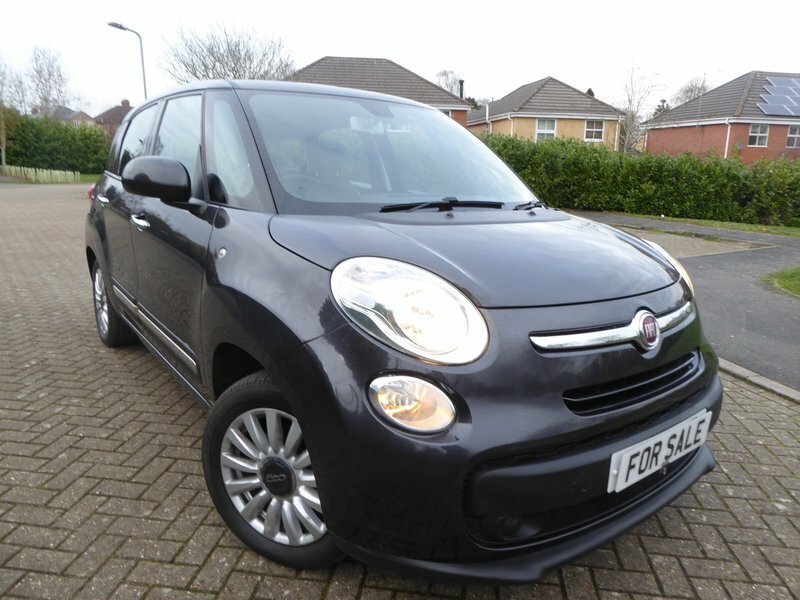 MOT till 13 Feb 2020, Serviced at 36,513 miles, 5in Touchscreen Radio, Bluetooth, Cruise Control, Rear Parking Sensors, Start and Stop, Electric Front Windows & Door Mirrors, Air Conditioning, Alloy Wheels Hill Holder, Dualdrive Power Steering, Hpi Checked, VOSA History, Car Tax £ 20.00, Owners Manual, Service Book ( 4 Stamps) , Wheel nut. 7 seats, Hpi Checked, VOSA History,Grey, Viewing or Test Drives are by APPOINTMENT call 01788 579893 or just have a Questions. Visit our web site to view our cars www.lowerstgarage.co.uk, ** We accepted ALL major Debit cards and On-Line Banking.... Since March 2015 we been partnered with the AA to include 12 months breakdown cover or Member upgrade..